This past week Mike has been in Spain with all the MTW Team Leaders and ministry leaders from the MTW mission teams from Europe. This group of 40+ missionaries gathers together every other year for training and prayer. 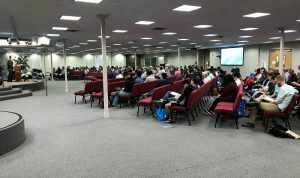 During the four-day gathering Mike made two presentations to help explain to the MTW missionaries how the new MTW Hubs work and how the West Coast Hub can help them with recruiter new missionaries and connecting them with missions minded churches. 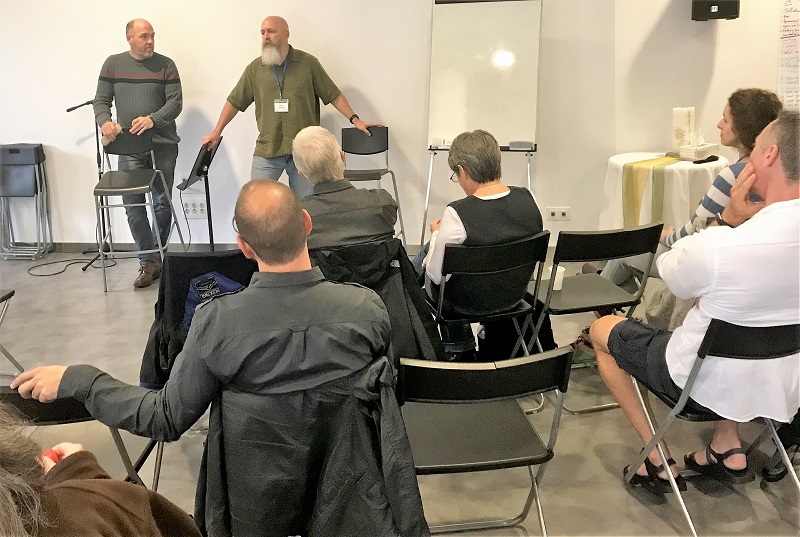 These missionary leaders serve alongside the hundreds of other MTW missionaries throughout Europe. This was a great opportunity to clarify the purpose and work of the new MTW Hubs and how they function.